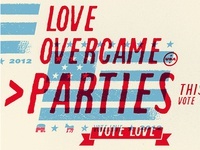 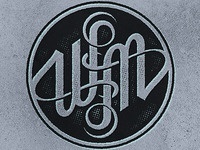 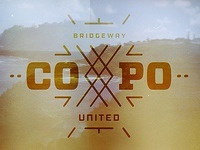 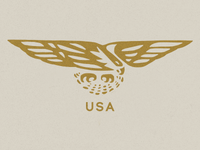 CoPo United — Logo for College and Young Professionals gathering. 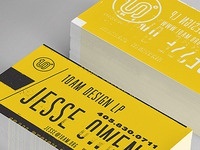 10am Cards — Designed some new cards for myself. 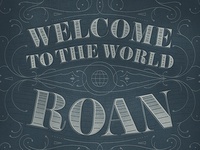 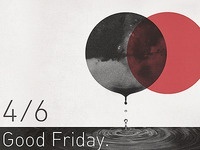 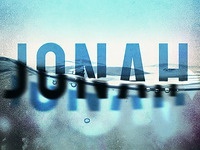 Jonah, Sink or Swim — New Graphic for sermon series on Jonah. 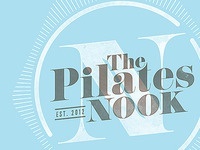 The Pilates Nook — Little branding project I am currently working on. 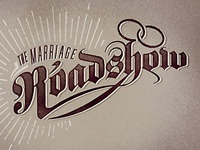 Marriage Roadshow — A bit of retro fun for a Marriage Conference. 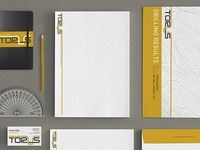 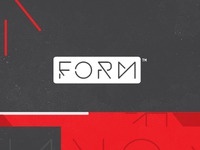 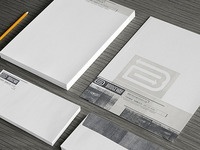 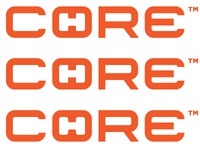 Form — Logo and Brand Design for a modular medical furniture line. 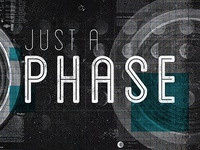 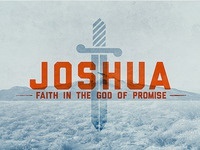 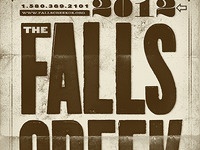 Joshua — Slide I made for new Sermon Series in Joshua. 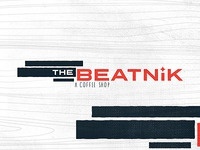 The Beatnik — A proposed logo for a coffee shop that never got its funding. 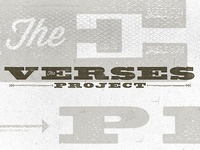 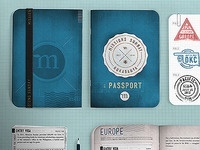 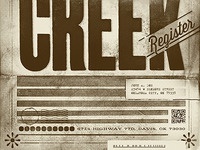 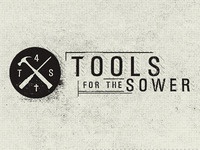 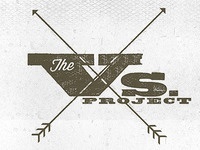 Tools For The Sower — Identity for a service company helping church planters.